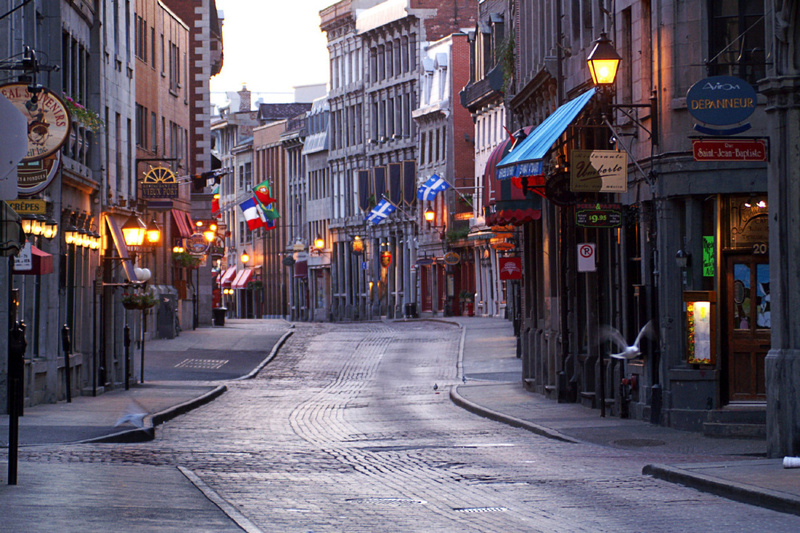 Old Montreal is the oldest area in the city of Montreal, Quebec,Canada, with few remains dating back to New France. Located in the borough of Ville-Marie, the area is bordered on the west by McGill St., on the north by Ruelle des Fortifications, on the east by Rue Saint Andre and on the south by the Saint Lawrence River. Following recent amendments, the district has been expanded slightly to include the rue des Soeurs Grises in the west, Saint Antoine St. in the north and Saint Hubert Street in the east. It also includes the Old Port of Montreal. Most of Old Montreal was declared an historic district in 1964 by theMinistère des Affaires culturelles du Québec. - Notre Dame Basilica - Rated #1 for Montreal activities on tripadvisor, the architecture of this church is among the most dramatic in the world. Are you new to Montreal and looking for more information on Downtown Montreal? Contact Samara today for more information and for investment oppotunities! Tell me more about Old Montreal!